Ed Tinsley III is the owner and operator of K-BOB'S Steakhouse in Ruidoso, New Mexico. Ed began his career in the restaurant industry in 1978 when he acquired the Schlotzsky’s Sandwich Shop franchise rights for New Mexico and Colorado. He opened and operated 23 locations and later sold them at the time of the Schlotzsky’s public offering. In 1991, Ed purchased the K-BOB’S Steakhouse brand out of bankruptcy. The company was relocated from Dallas, Texas to New Mexico. Ed pursued aggressive re-branding and growth initiatives throughout the 90's and 2000's. Ed was active on the New Mexico Restaurant Association Board and represented the state of New Mexico on the Board of the National Restaurant Association. Ed served in leadership roles with the National Restaurant Association, including Chairman of the Board in 2006-2007. 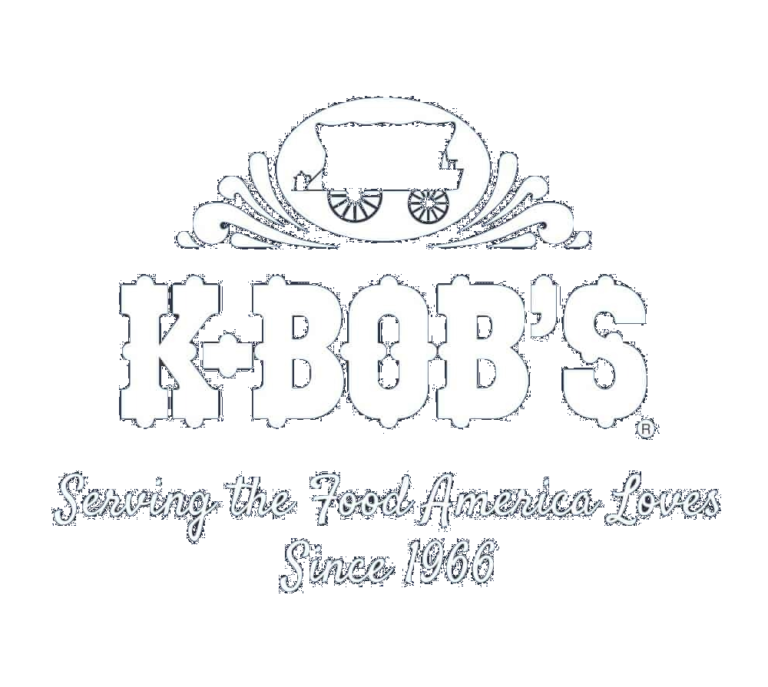 Ed was the Owner and CEO of K-BOB’S until 2015, when he sold a majority stake in the company to Morgan Booth (son in law) and Edward Tinsley IV (son). Ed remains involved in helping shape the strategic vision for the future of K-BOB'S. Ed and Meredith Tinsley are also the owners of the Flying W Diamond Ranch, near Ruidoso, New Mexico, just north of Capitan. 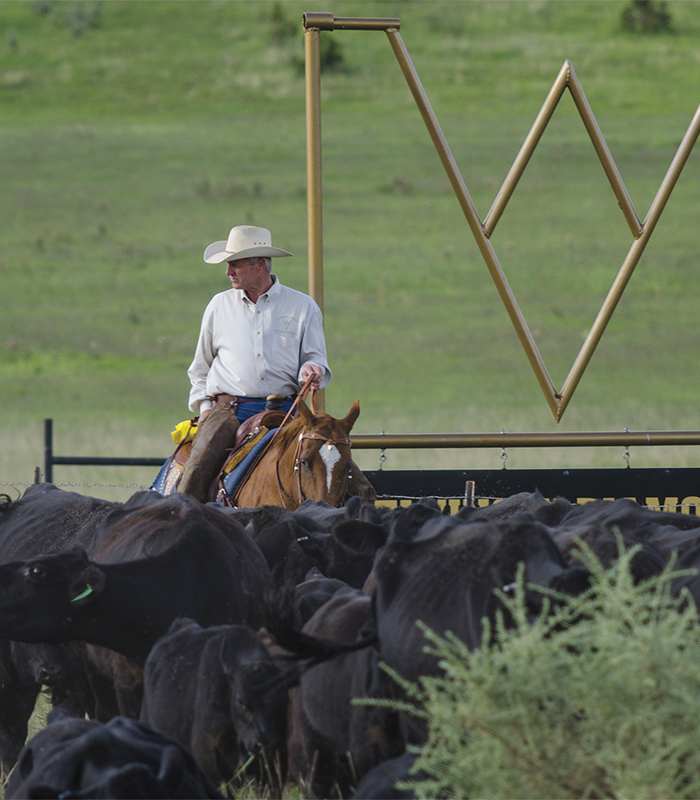 The Flying W Diamond Ranch is a second generation family owned and operated cattle operation dating back more than 60 years. The cattle on the ranch consist of registered Black Angus cattle from some of the finest genetics in the United States. The Angus Cattle are specifically bred, born and conditioned in New Mexico. These cattle are marketed across New Mexico, Colorado, Arizona, and West Texas. The Flying W Diamond Ranch has aligned itself with K-BOB’S Steakhouse, and the knowledge and experience shared between the Flying W Diamond Ranch Cattle operations in its production of some of the best carcass qualities in the United States, helps K-BOB’S Steakhouses in providing great steaks. The goal and vision for Flying W Diamond Ranch is to breed genetics that will contribute the success of all clients and customers of the Flying W Diamond Ranch. 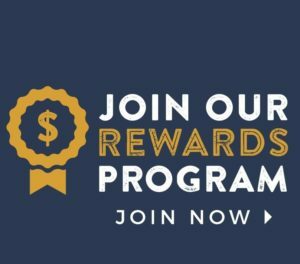 To visit the Flying W Diamond Ranch, click here.